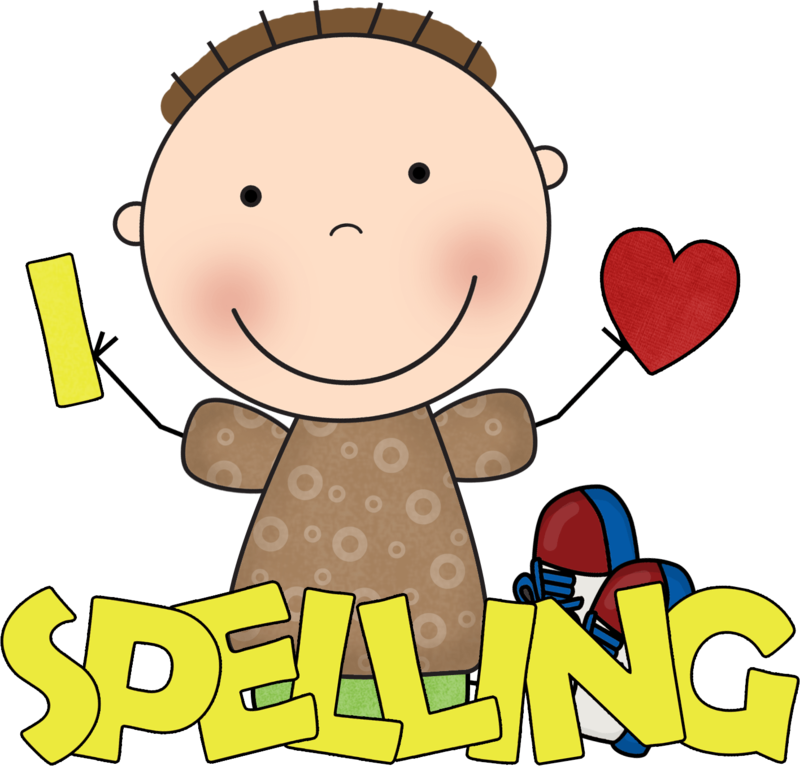 This is just a friendly reminder that tomorrow is the first spelling test for all pupils in English programme 1 at Varee Chiangmai International School. I am certain that everyone in EP1 will do exceptionally well! Posted on May 18, 2016 by Teacher Chaz •	This entry was posted in TEACHER PARENT COMMUNICATION and tagged Chaz, Chiangmai, Chiangmai School, english programme, EP1, EP1 Red, Varee, Varee Chiangmai, Varee Chiangmai International School, varee chiangmai school, VCIS. Bookmark the permalink.